Silverline flexible handle 3/8" Drive. 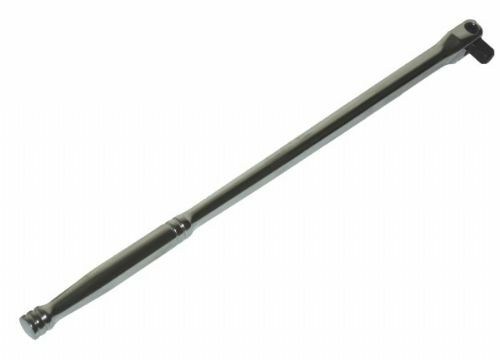 Manufactured from chrome vanadium steel, hardened, tempered and chrome plated. 200mm length. Hinged joint head with spring loaded ball bearing to securely hold sockets. Manufactured in accordance with DIN3122. 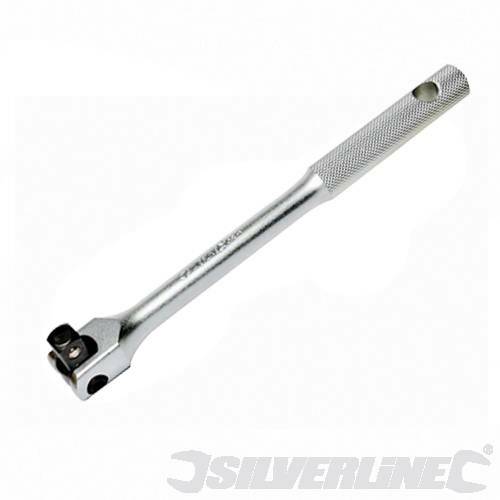 Superb quality from Silverline Tools.